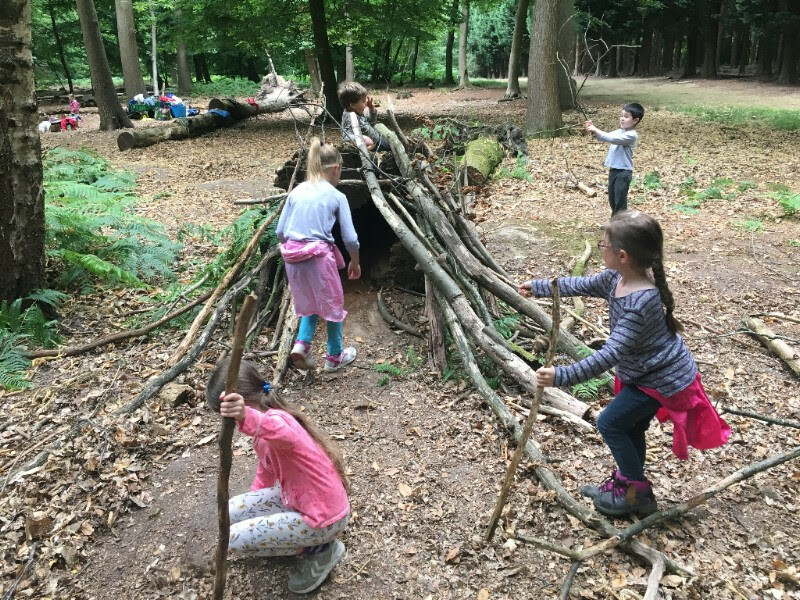 Our pupils are fortunate to be able to go regularly to a Forest School within the Windsor Great Park. 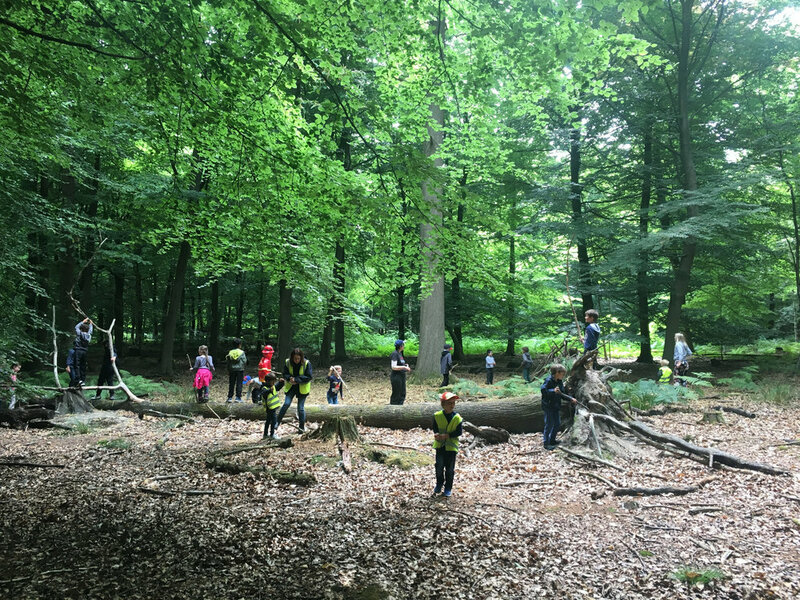 Children are taught outside in the woods, in the heart of nature. There they are able to learn first hand about their environment, see different plant and animal species, appreciate natural processes and explore their surroundings. The Windsor Great Park and forest has the largest collection of mature, over mature and ancient oak and beech trees that remain in Europe north of the Mediterranean and the Pyrenees. It provides a thriving and diverse habitat for animals, insects and birds.